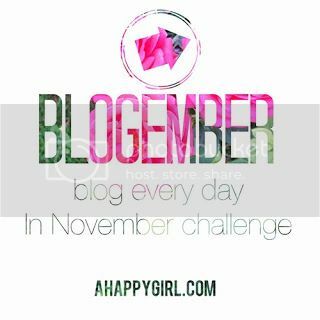 Welcome to day four of the Blogember challenge. 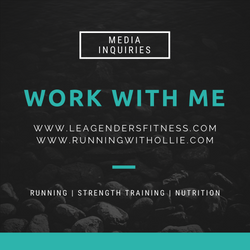 I hope you will continue to follow along as I attempt to blog every day in November, aka Blogember. Before I even signed on for this challenge as I read the writing prompts, this one caused me to pause (and wonder if I could pull it off). I do have a lot of ideas about freedom. I thought about writing about how freedom came for us when we got out of debt or how I sometimes wish for freedom from a day job. Maybe I could write about how I am thankful for the freedom that is provided due to the sacrifices of our military men and women. But none of those topics really seemed to ring true to the theme of this blog. The instructions say to write for five minutes on the prompt. This is just not possible. It took the whole five minutes for me to write the opening paragraph. 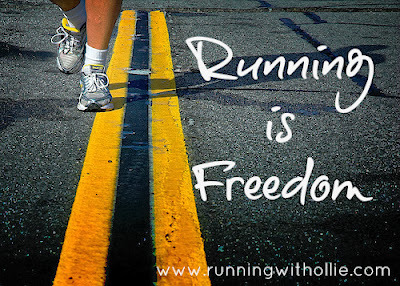 If I would free write for five minutes, the result would not be fit for publishing, so I decided to take some more time and write about freedom and how it relates to running. You see, running is freedom. 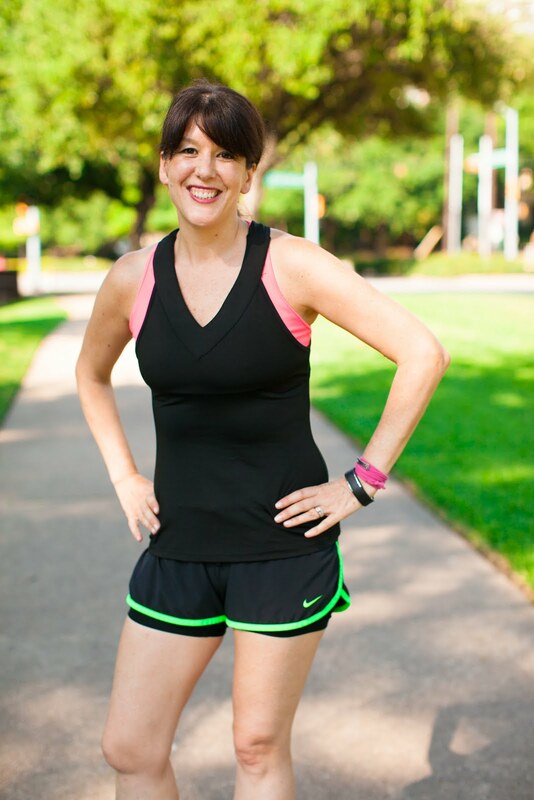 When you run, you run on your own terms. It is just you and the pavement. You say how fast, you say how far. It is freedom from the chaos of life. Your phone isn't ringing, your computer isn't buzzing, your boss isn't telling you what to do, and the husband and kids are back at home. While you are out on your run, no one is asking you for anything, your only responsibility is to be true to your abilities. In an attempt to be clever, I wrote this running prayer. "Grant me the ability to take it easy when it's necessary, the courage to push when it's needed, and the wisdom to know the difference." If you run, then you are free, even if it is just for that time out there on the road. What do you think about running and freedom? Any relation? Lea, I'm so glad you are doing this blogember thing, because it inspired me to hop on board with it too... I haven't been taking the time, or consistently having the inspiration to blog regularly lately, so this is just what I need. anyways threw a link back to your blog in my post today on Freedom. And yes, I do often find freedom when running, I usually don't bring anything with me when I run, just a key to my place, not even and ipod. And just being me and my feet and the road is incredibly freeing! 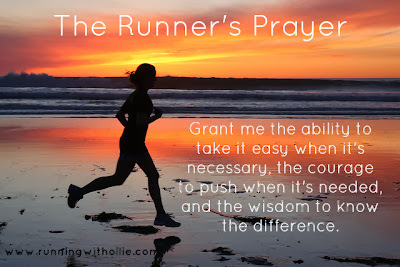 Love that runner's prayer! 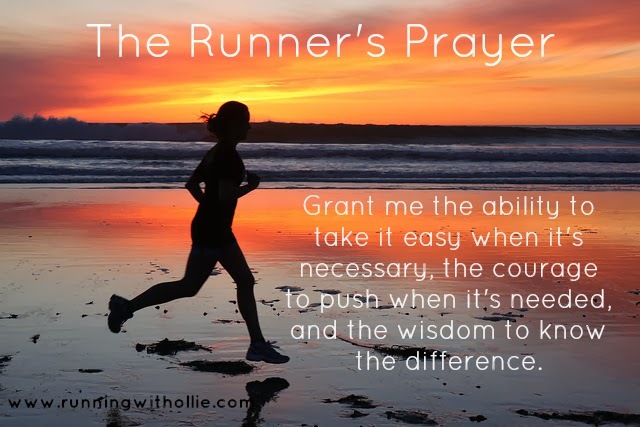 I love this Runner's Prayer!! I completely agree that running is freedom - not just freedom of distance and pace but the feeling of being alive in that moment. Hi Mary! Yes, good point! so true!